We are so fortunate to live near so many beautiful bodies of water. 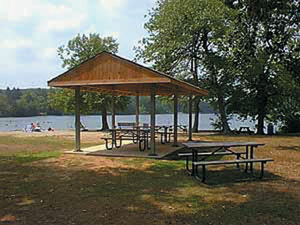 Within walking distance from Chester Center is Chester Cove and of course the majestic Connecticut River. Both are great for canoeing and kayaking. The river can also be explored by motorboat, sailboat, or dingy. Just across the river are Selden Creek and Whalebone Creek, both accessible by watercraft with a shallow draft and well worth a detour. 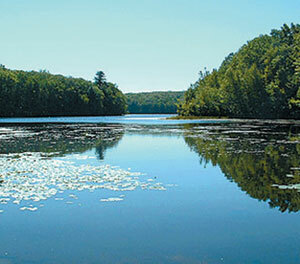 Four miles up the road we have Cockaponset State Forest which is suitable for fishing, hiking and swimming in Cockaponset Lake. On your way to the forest, you will pass Cedar Lake, another great swimming and fishing hole that has a state boat launch. 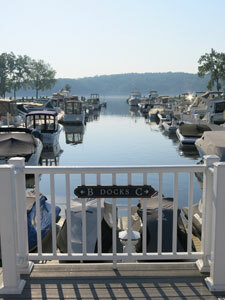 If you are traveling by boat we have many wonderful marinas. They all take transients, but Chrisholm is only one that offers complimentary car service into town. 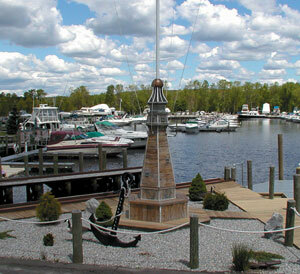 A well protected marina on Chester Creek with secure winter storage available. In the summer you can enjoy your boat with family and friends, swim in the pool and relax in the gazebo. 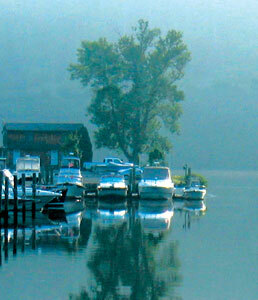 A full-service marina! Slips, inside/outside winter storage, mechanical, rigging, painting/fiberglass, welding/fabrication and boat sales. Swimming pool, picnic areas, satellite TV, Wi-Fi and marine store. Open year-round. Transients welcome! 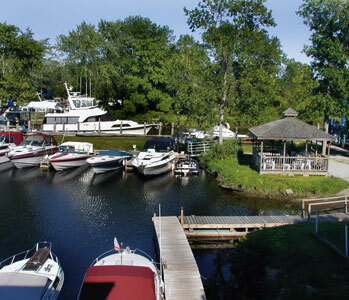 A full-service marina in a park-like setting with the personnel & facilities for all boating needs, summer and winter. Wooden boats are welcome. A family owned and operated marina, with gas dock (89, 93 Octane and Diesel fuel), bathroom facilities, ship store, picnic area, launch ramp, transient slips and winter storage. Summer youth resident and day camps, teen leadership programs. 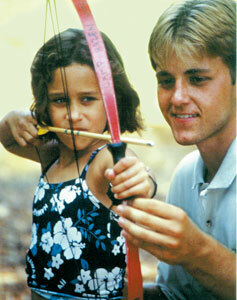 Year-round outdoor education, team building and leadership development programs, retreats and conferences. A not-for-profit educational retreat and conference center offering a wide range of programs. 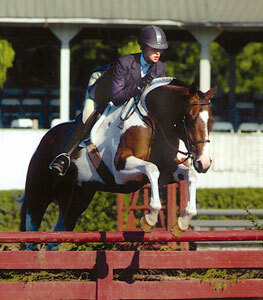 We also host organizations and teachers who wish to present their own retreats, conferences, or programs. An integrative health center specializing in family and individual therapy. We provide a continuum of outpatient services and programs combining a variety of conventional counseling and psychotherapy with ancient eastern approaches. TOTAL BODY fitness starts with the foundation of proper movement, using the revolutionary TrueForm Runner. Every TrueForm Training Center program is focused on helping you live your life better, faster, stronger and more efficiently. We believe the foundations of health start from the ground up and how you move, walk, run, carry, push, pull impacts your body. Learning to live with TrueForm is the safest and most effective way to build strength, endurance and a healthy body. Go here for other area attractions near Chester.